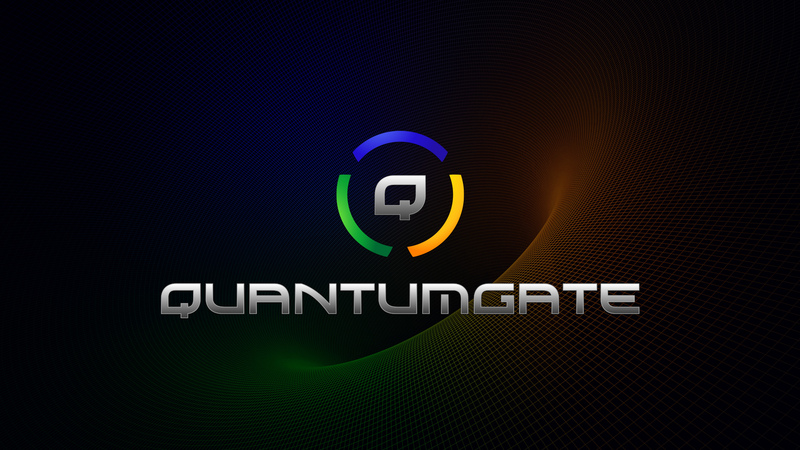 After a short break I’m in the process of picking up where I left off on QuantumGate. I’ve added a code of conduct today to the main repository on GitHub. It’s very different from the default suggestions on GitHub and what you’re likely to come across in other projects. Some of those are inspired by very questionable motivations as we’ve recently seen with Linux. Below is the code of conduct for QuantumGate. We believe freedom of speech to be a fundamental requirement for open and clear communication, learning and enlightenment. We do not believe in censorship. We do not believe in ‘professional’ and ‘politically correct’ behavior. We invite everyone to truthfully speak their minds without fear and without self-censorship. We do not accept responsibility for others. Every individual speaks for themselves. Every individual bears responsibility for their own behavior. This entry was published on Saturday, January 12th, 2019 at 7:59 pm by Karel Donk and is filed under Information Technology Law Politics Science Software. You can use the permanent link to bookmark and/or share it.